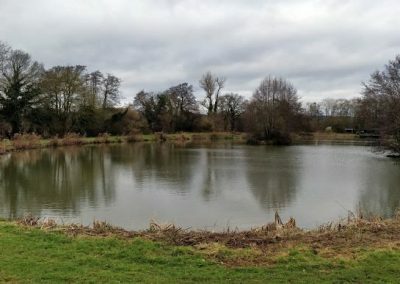 Two lakes, The Heaton Lake and “Stock Pond”. 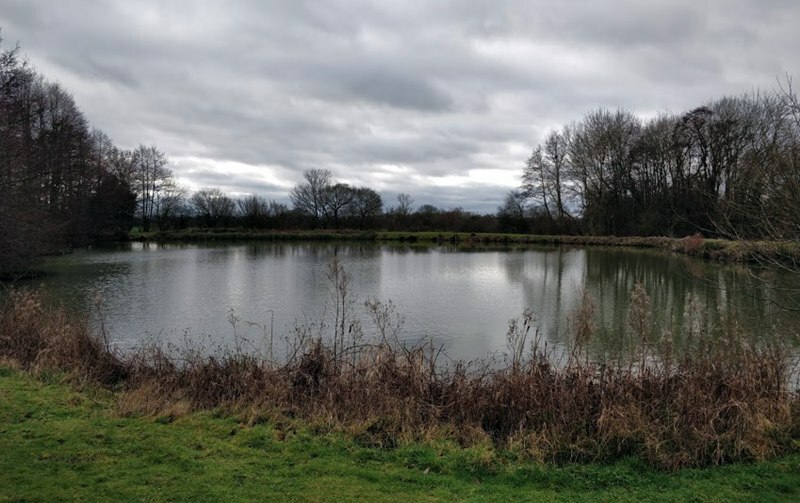 – Carp to 30+, Tench to 7lb, Bream to 10lb+, Roach, Rudd, Perch, Eels, Pike. 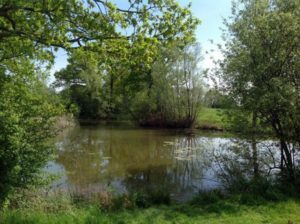 Close season on the Stock Pond runs from 1st April – 31st May inclusive. Four lakes. 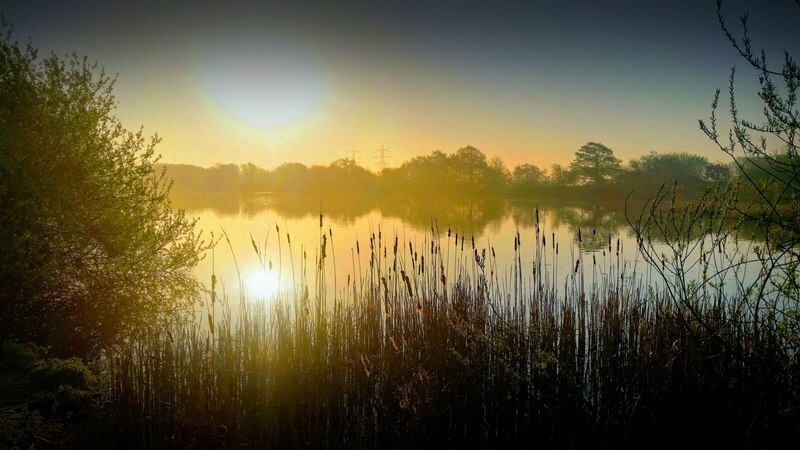 All lakes with carp to double figures, three with carp to 20lb+, two with carp to 30+. 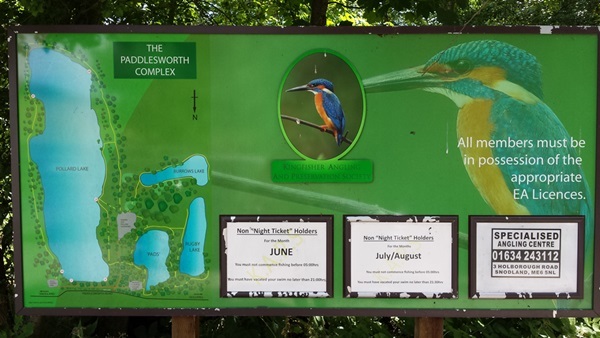 Large Tench, big Bream shoals (fish to 14lb), Pike to close 30lb. Roach to 2lb, large Perch. No close season. Two Lakes . Carp to double figures, good Roach and perch. Close season 15th March – 15th June. 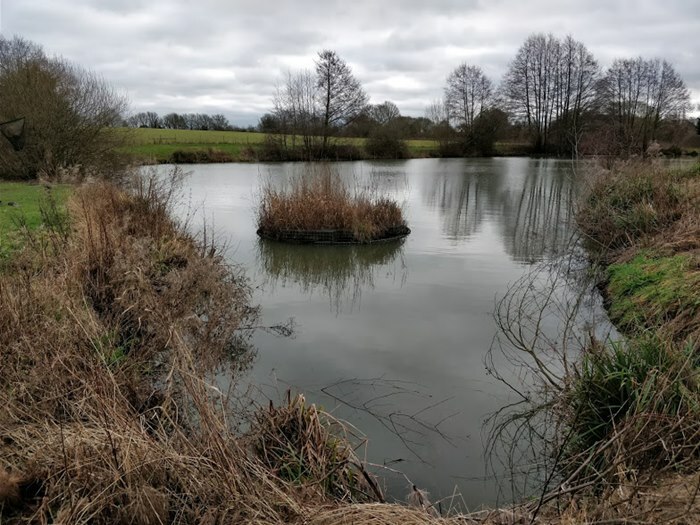 Two lakes, Carp, Gudgeon possibly Tench, a few Chub and some remaining Trout from when it was a KAPS Trout Section water. RIVER BEULT, Hunton. Burford & Tipples Farms. Approx 600yds. Large Tench, Roach, Pike. 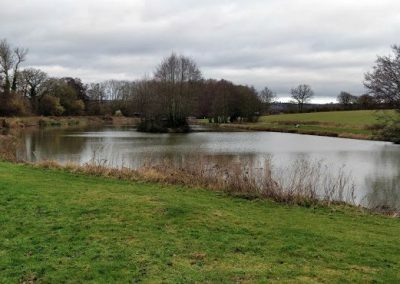 Small lake owned by the Society contains Roach, Rudd, Perch, Crucians and small Carp. Approx 1,800yds. Upper stretch, the usual Beult species, the lower river noted for specimen Chub. 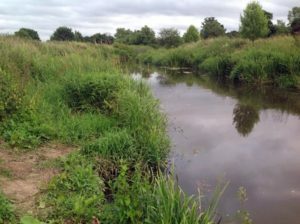 Please Use the two car parks either side of Mill Lane, We would like to make aware all members that fish or intend to fish this stretch of river that the banks have been eroded by flooding so please exercise extreme caution and care if you intend to visit this stretch. 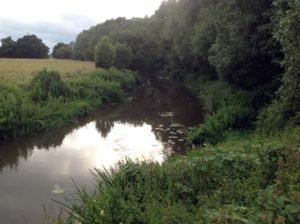 HAMMER STREAM, FARM & WEALDEN PONDS, Headcorn. Approx 300yds. Narrow stretch with Good Chub, Roach, Tench, Perch. 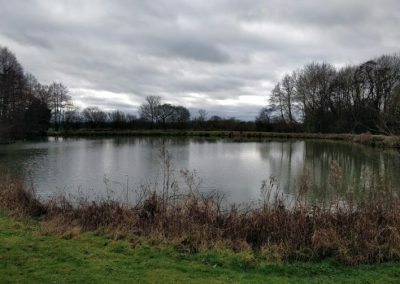 The Farm Pond is stocked with carp and silver fish and there is a considerable depth of water (reputedly up to 14ft), there is a further stocking of small carp is due to be added. 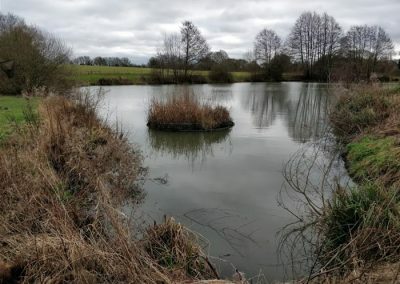 The Wealden Pond stocked with carp to double figures. 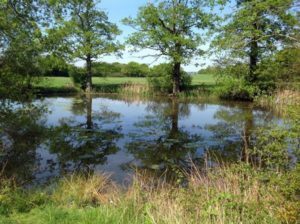 No close season on the Farm and Wealden Ponds. 1,300yds.Two adjacent stretches, the best lower Medway fishing. Good nets of roach and Bream throughout the year. Double figure Carp, large Perch and Pike. Approx 2,000 yds. One of the better stretches of the Rother with good Skimmers and Roach to be found throughout the year. Occasional Sea Trout and good Pike to 20lbs plus.